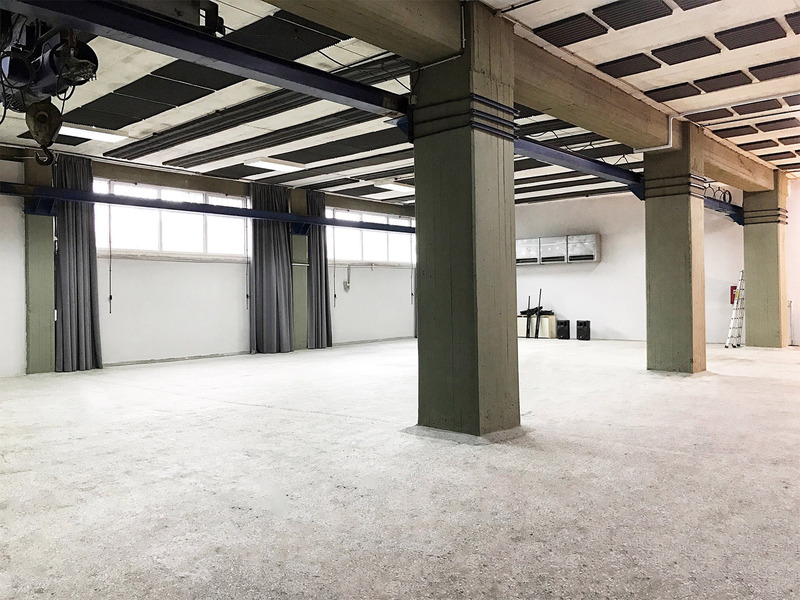 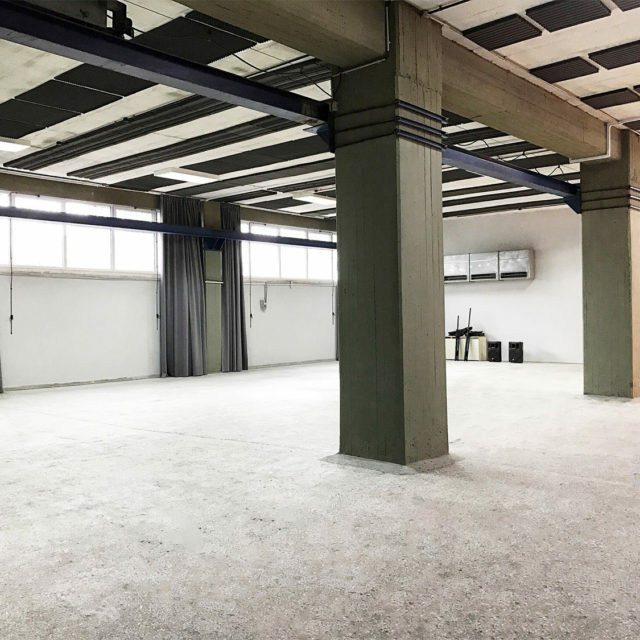 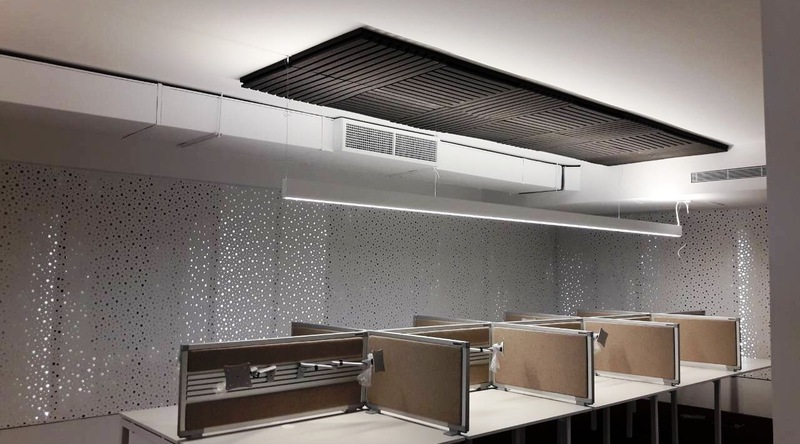 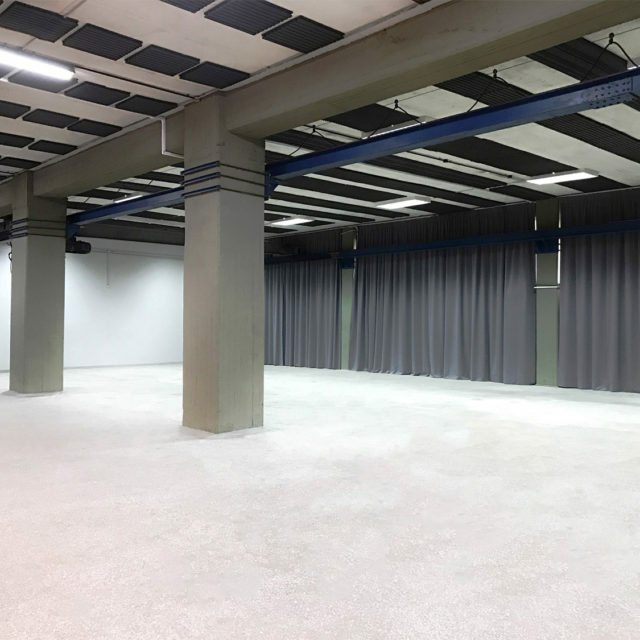 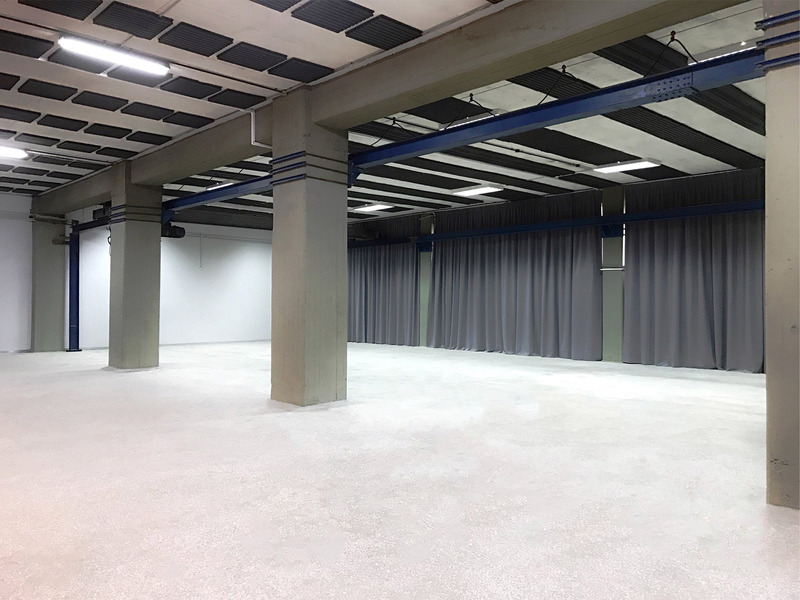 POLYFON-Linear is a new look acoustic slab that can be used in halls, in order to improve acoustics properties and reverberation time, reducing the unwanted reflections, flutter echo and standing waves. 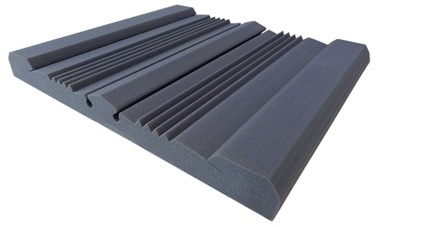 It can improve the acoustic quality, prevent the room modes and increase the clarity. 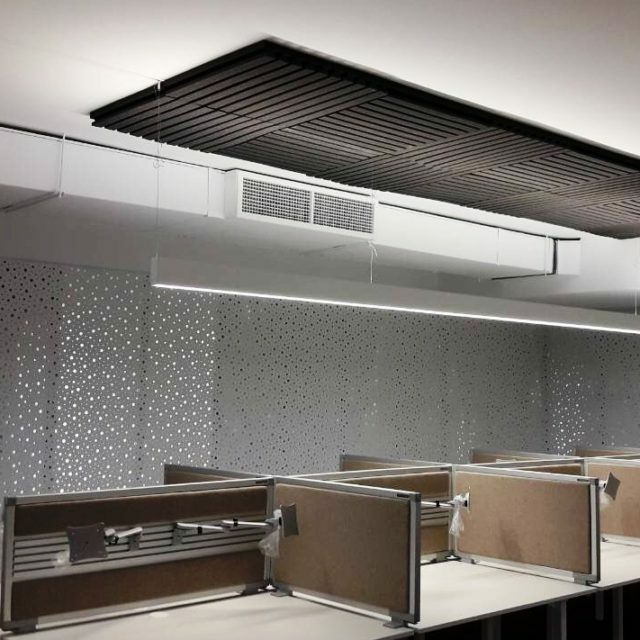 POLYFON-Linear contributes in offering a unique modern linear appearance, in the room. 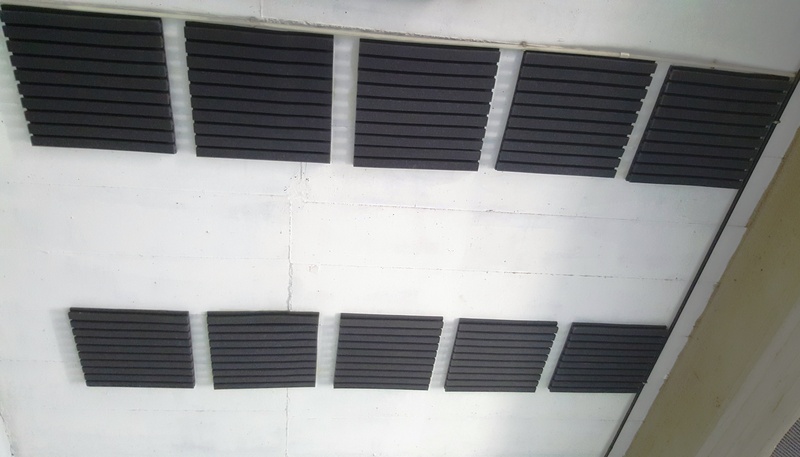 Installation on the wall, can be easily done with a staple gun or adequate glue. 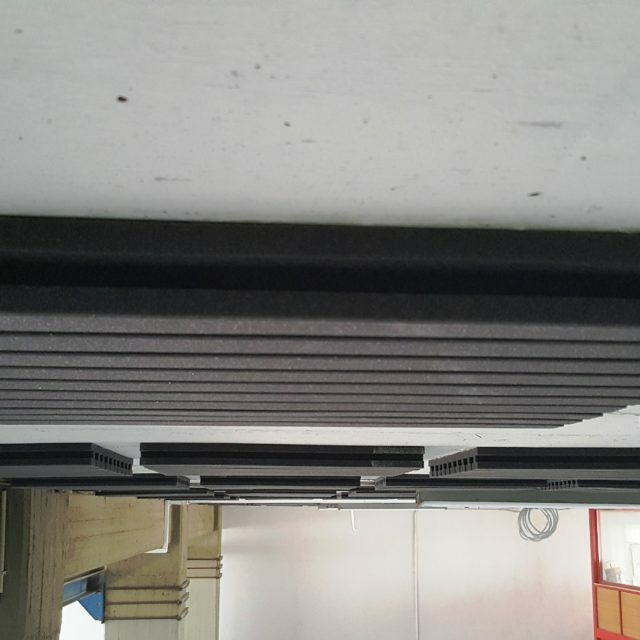 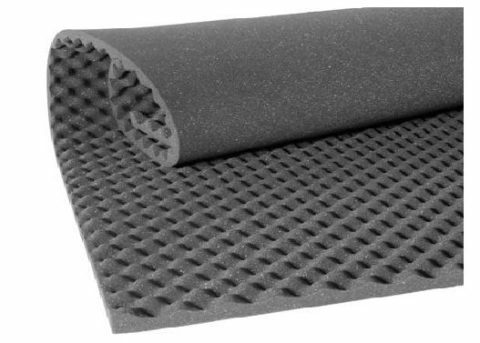 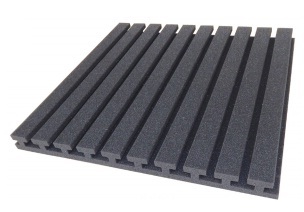 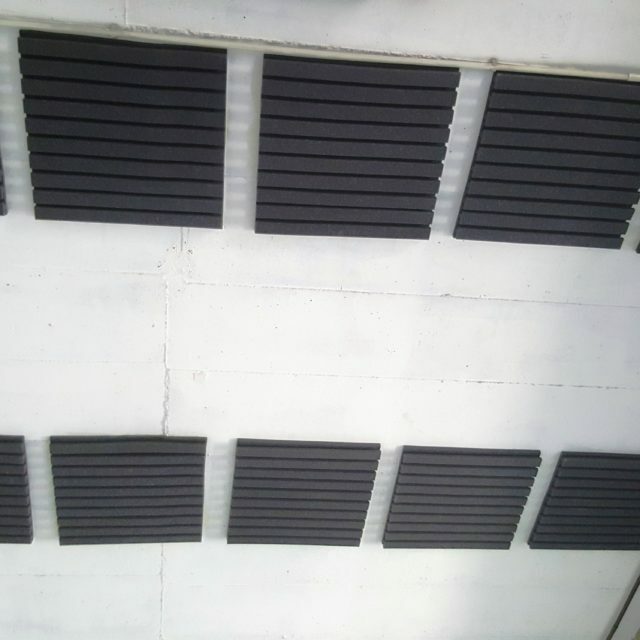 The acoustic slab made of polyurethane foam has self extinguishing characteristics, according to FMVSS 302. 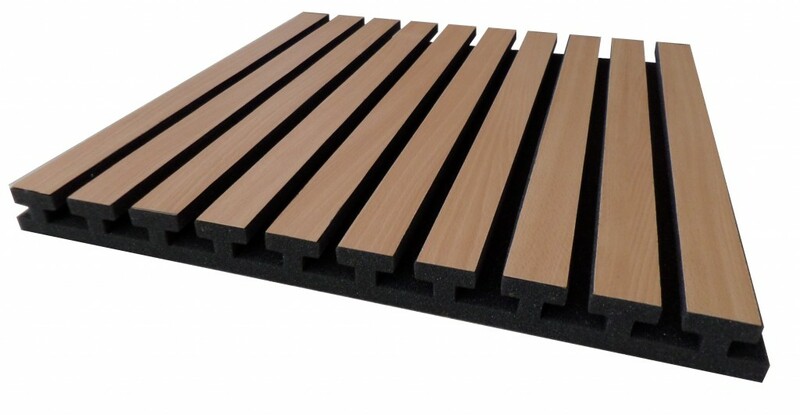 The upper part of the “T” profile can be covered with acrylic, ply wood, HPL “formica” strips, offering another aesthetic design.